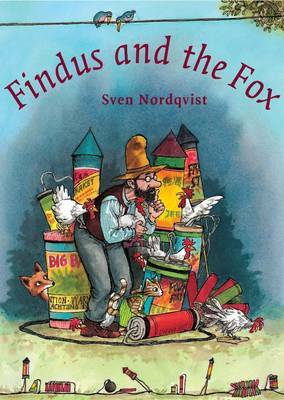 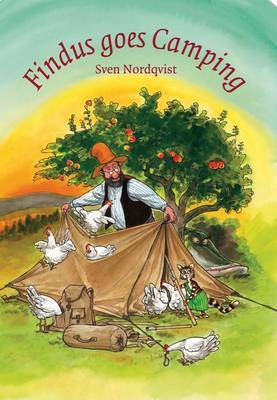 Sven Nordqvist is a well loved Swedish children's illustrator and writer. 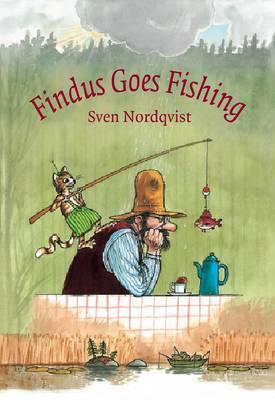 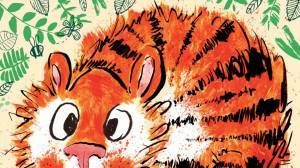 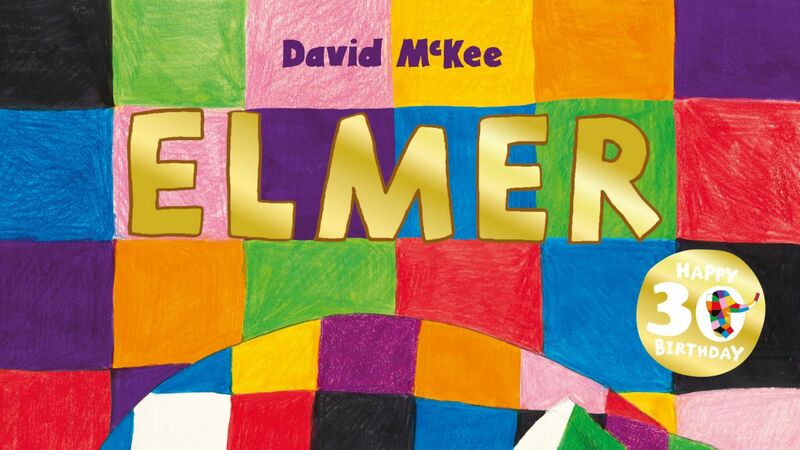 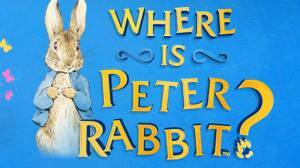 The Findus and Pettson stories draw on his playful adventures with his two young sons. 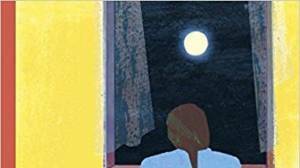 His unique illustrations are inspired by a delight in everyday life.